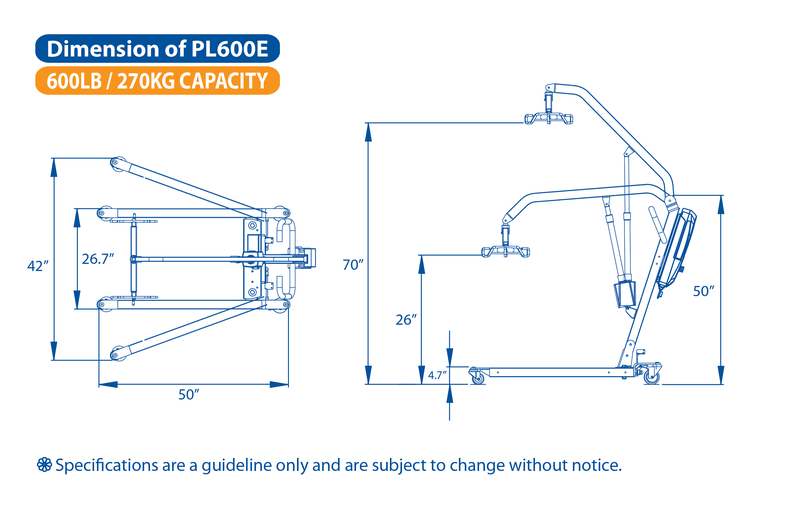 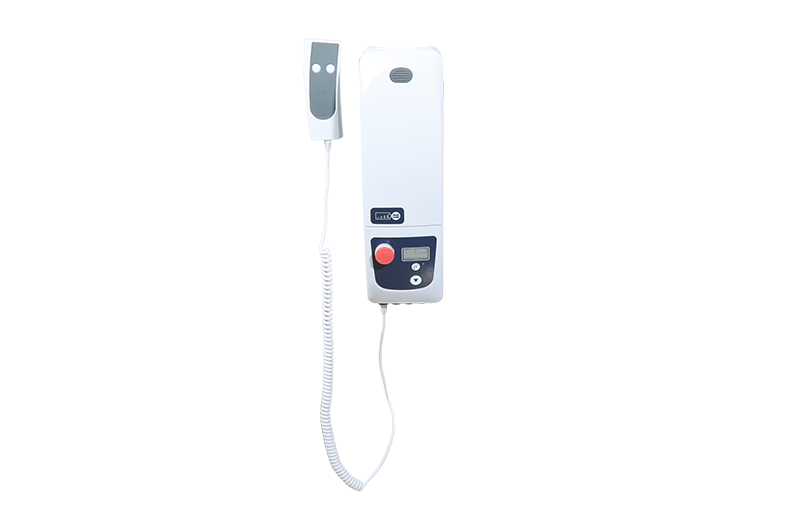 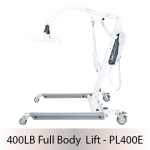 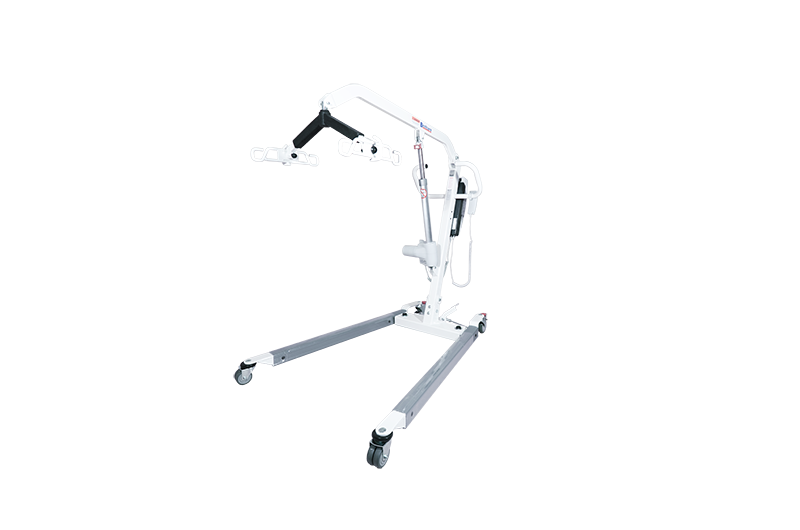 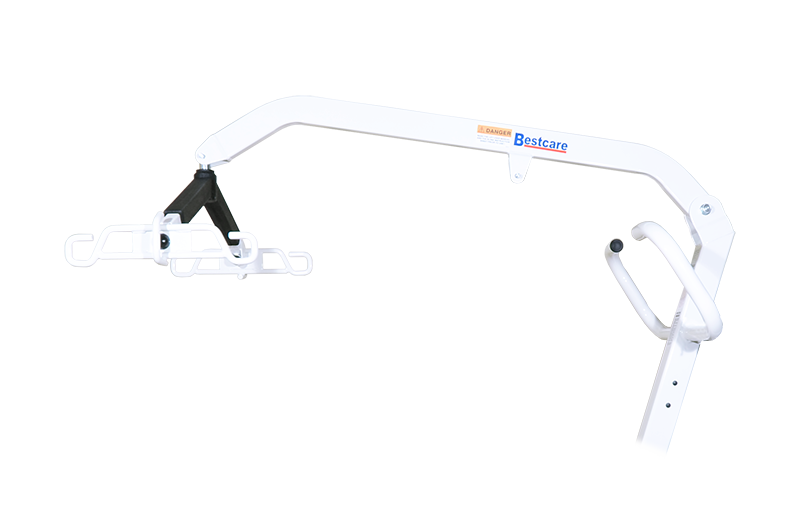 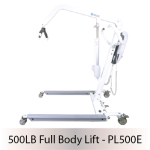 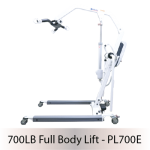 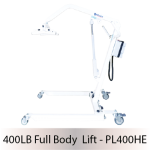 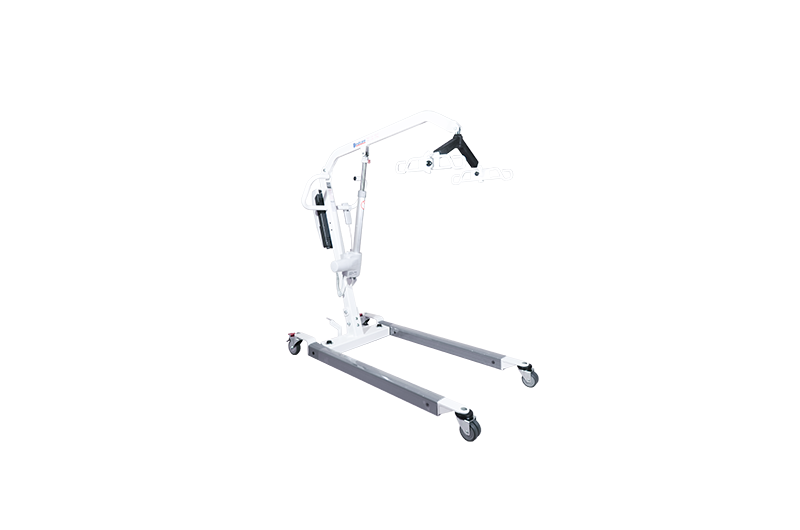 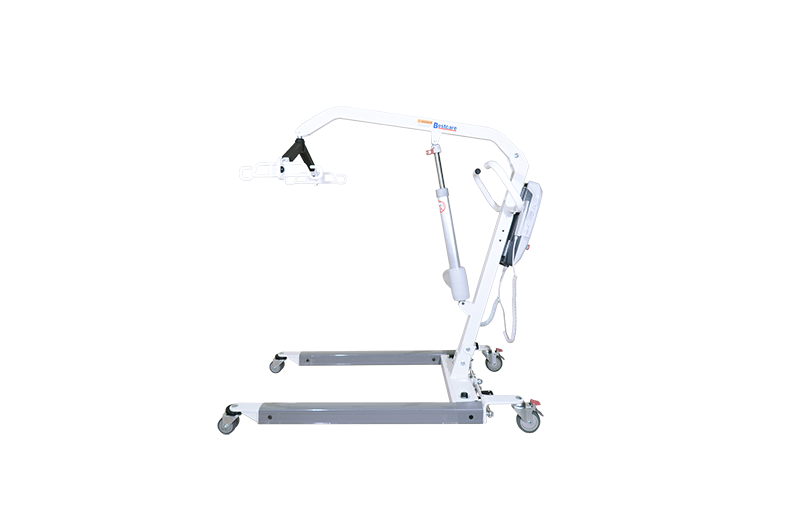 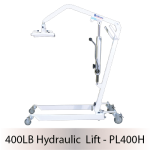 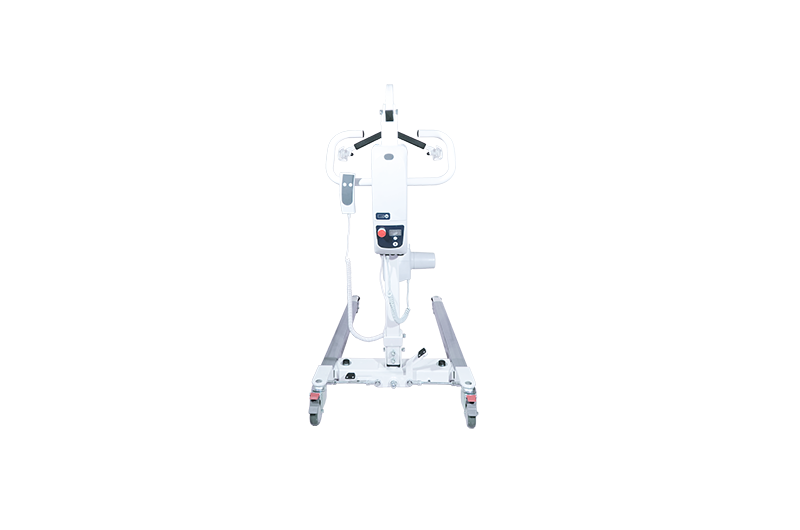 The PL600 is Bestcare’s high-end solution for bariatric care. 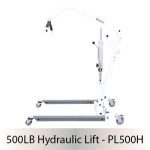 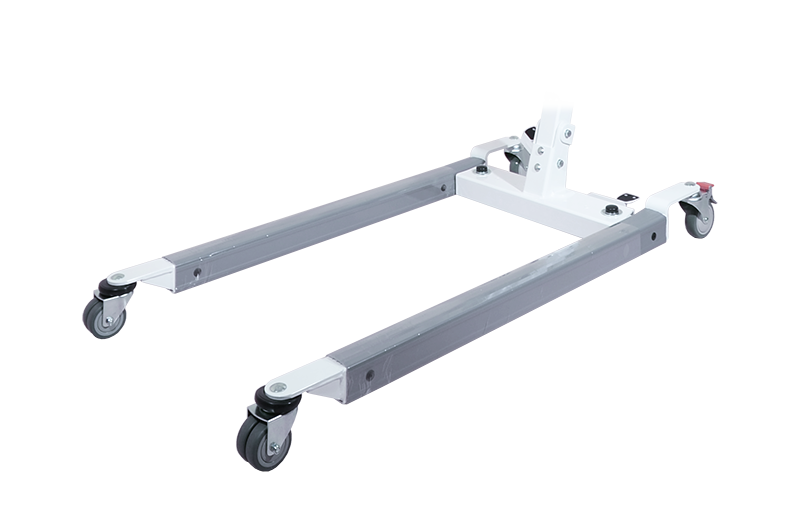 The six-point spreader bar and the Performance Control System give the PL600 an edge in versatility, security, and convenience. 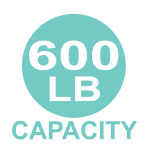 It features a 600 lb. 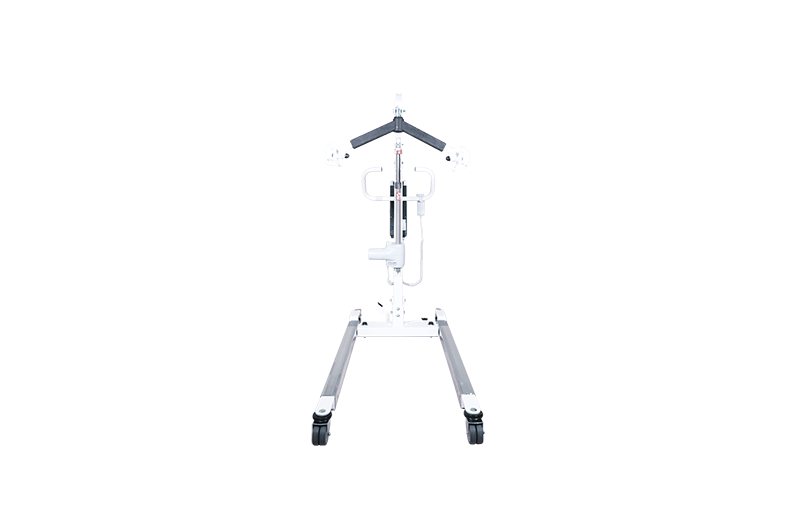 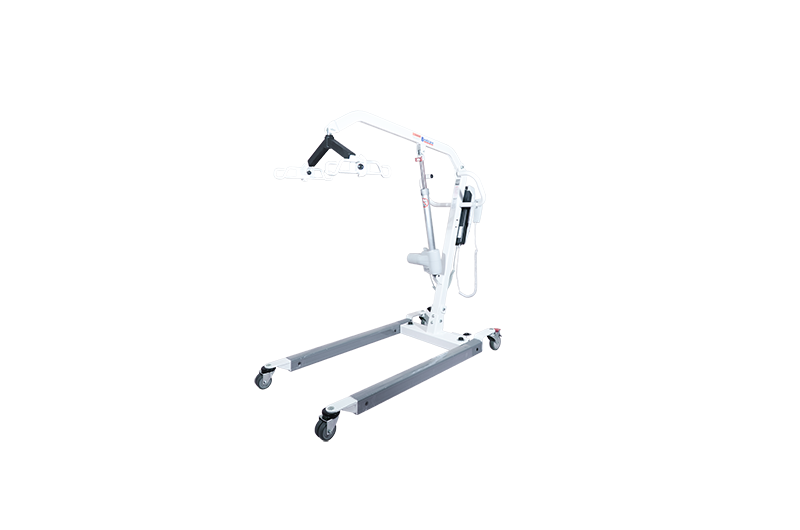 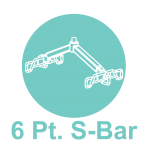 maximum carrying capacity, robust steel construction that facilitates smooth dependable operation, and the wide six-point spreader bar reduces tension at the torso area—making patients comfortable and at ease.